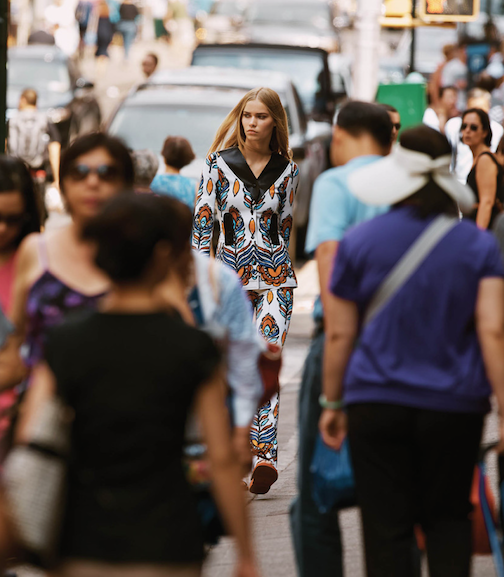 Kristin Liljegren by Ben Weller for WSJ MAGAZINE, NOVEMBER 2014 in "STREET STYLE UPDATE". Celestine Clooney styled Kristin in Burberry Prorsum, Marc Jacobs, Ralph Lauren Collection, Gucci, Saint Laurent by Hedi Slimane, Prada, Rag & Bone, Bottega Veneta, Marni, Moda Operandi and Louis Vuitton. This issue hits newsstands on Saturday, November 8.